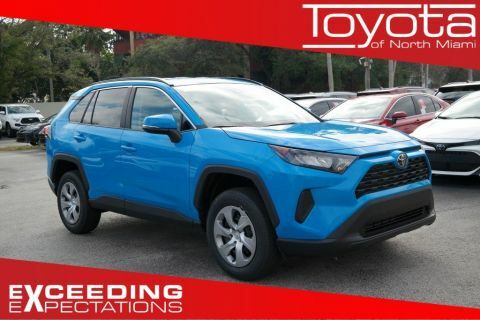 The 2017 Toyota RAV4 has been impressing Miami drivers for a while, and it’s largely in part to the vehicle’s impressive interior. 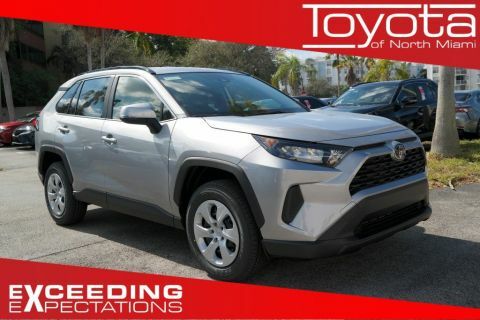 No matter what features and amenities you’re looking for, chances are this new Toyota model has it. 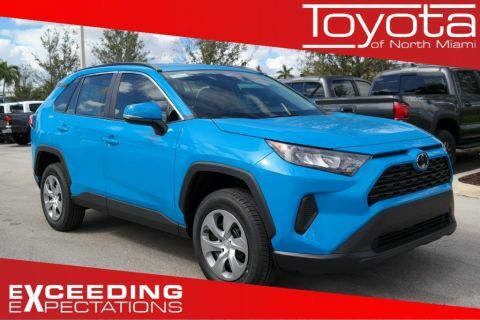 Explore some of the impressive interior features this new RAV4 delivers as it hits the streets of Miami. 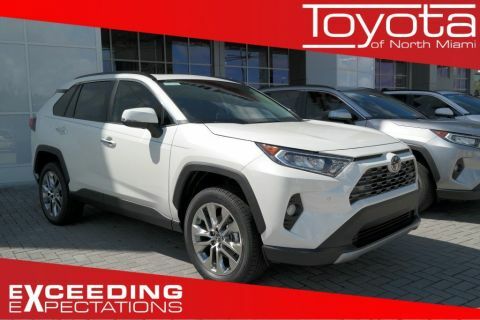 Having enough space inside the Toyota RAV4 is easy, thanks to the impressive 38.4 cubic feet of space behind the second row, and up to 73.4 cubic feet of space with the second row folded flat. 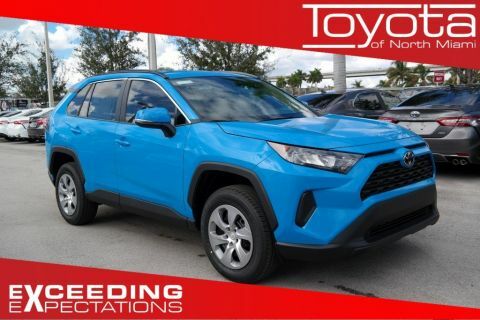 No matter what our unpredictable Miami weather throws your way, you can stay completely comfortable thanks to the dual-zone climate control that lets driver and passenger choose their own favorite temperature. 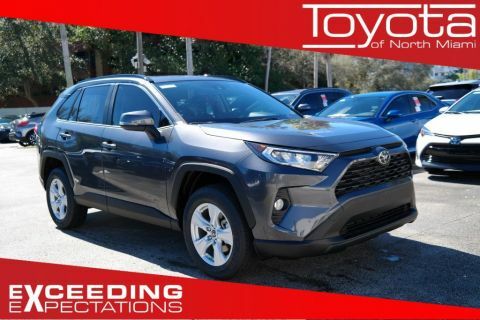 Fussing with keys can be a nuisance, but you don’t have to endure that with the RAV4. 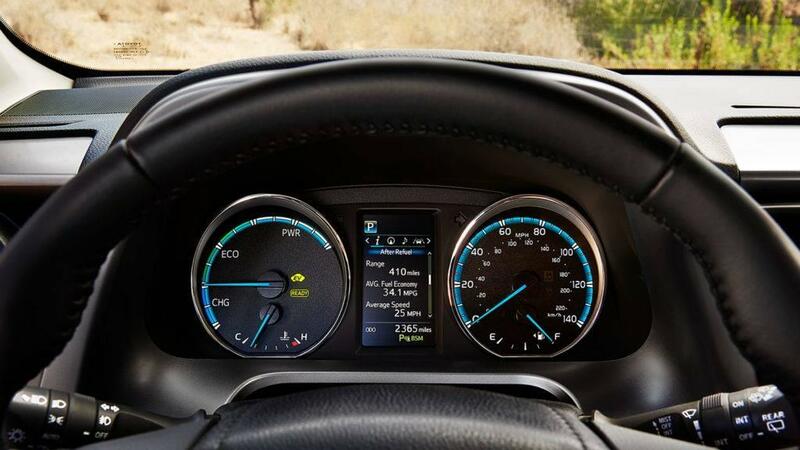 With Smart Key System, your car will automatically unlock when you’re nearby, and you can start the engine with just the push of a button. Items like garage door openers can take up valuable space and look clunky, but the HomeLink mirror allows you to program things such as your garage door opener or your exterior lights, so Miami drivers can control these with the push of a button. 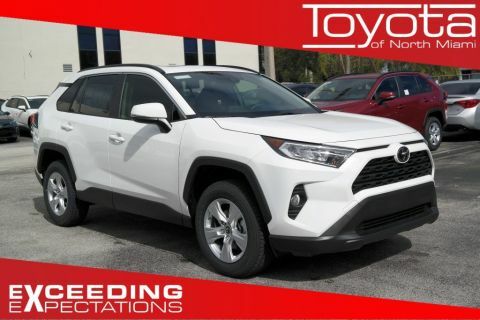 The 2017 Toyota RAV4 has a lot to offer Miami car buyers, and it has impressive interior features that make it fun to drive. 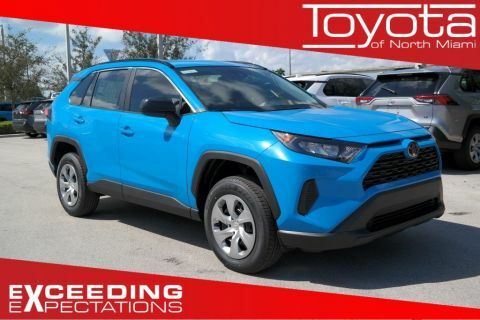 Whether you want convenience such as the smart key system or dual-zone climate control, or you’re interested in hauling everything you own thanks to the impressive cargo space, Miami drivers will love everything about this new model. 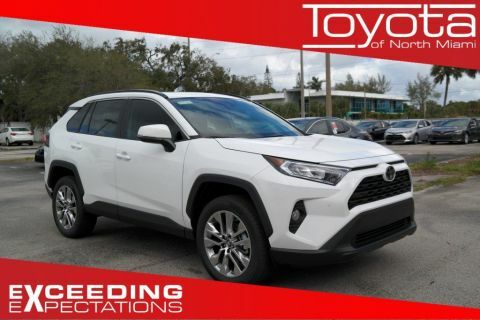 Visit Toyota of North Miami today at 16600 NW 2nd Ave in Miami, FL to see our inventory, or contact us at (305) 974-1103 to schedule a test drive or apply for vehicle financing.